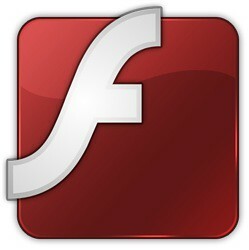 You can install Adobe Flash Player in Ubuntu 12.10/12.04/11.10/Any Ubuntu Version and any Linux Mint Version. With Adobe Flash Player you can see videos in your firefox browser or other web browser. 2 comments to ''Install Adobe Flash 11 in Ubuntu or Linux Mint"